ILOILO CITY — The National Irrigation Administration (NIA) on Monday announced that it has already issued the notice to proceed to the Daewoo Engineering and Construction Co. Ltd. for the construction of the P11.2 billion Jalaur River Multipurpose Project (JRMP) II in Calinog, Iloilo. “They are now in full mobilization,” NIA administrator Ricardo Visaya said in a media interview during the inauguration of the Sta. Barbara River Irrigation System (SBRIS). However, Visaya said the groundbreaking of the multi-billion peso dam will not happen this year but January next year. He said they will still schedule it for President Rodrigo Duterte to lead the groundbreaking ceremony. NIA and Daewoo signed the contract last September for the construction of the project. security in the project site because some contractors are building their barracks and motor pool in the area. Heavy equipment like dump trucks, bulldozers and backhoes were also deployed there. 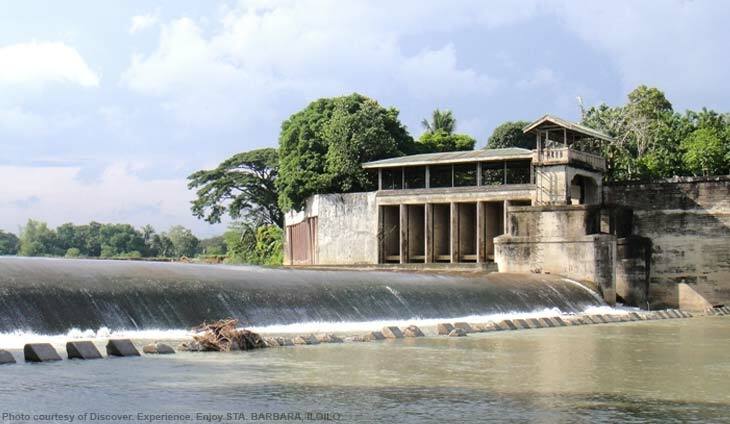 Jalaur High Dam, 38.5-meter Afterbay Dam, 10-meter Alibutan Catch Dam, 80.74-kilometer Highline Canal, and its secondary structures. Once completed, Visaya said the dam would ensure 24/7 supply of water even during dry season. Seoul has stepped up as a reliable partner for the Duterte administration.